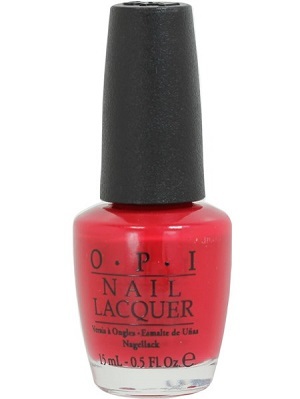 OPI Nail Polish, Color So Hot It Berns, NLZ13, .50 fl. oz. Bright true red creme nail color.